Three from the Medievalists.net this week with the first being "Feminine Love in the Twelfth Century – A Case Study: The Mulier in the Lost Love Letters and the Work of Female Mystics" here. 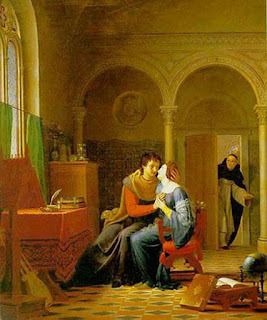 Also, have a look at "Lovesickness: The Most Common Form of Heart Disease" here. 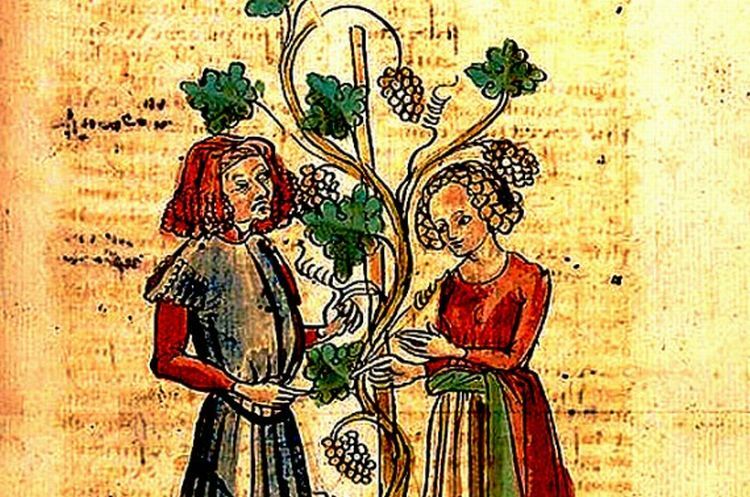 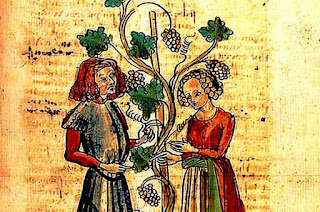 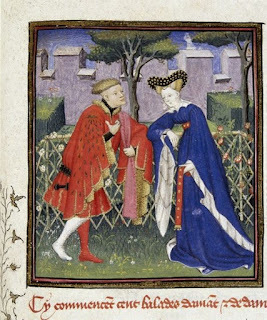 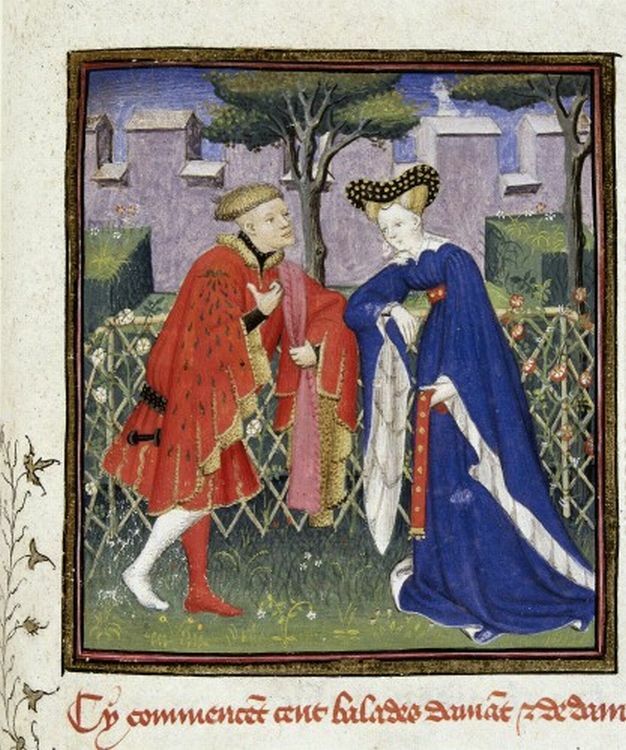 Finally, check out "The Concept of Courtly Love as an Impediment to the Understanding of Medieval Texts" here.